One of the key issues with teen pregnancy prevention campaigns is the shaming of teen girls. Bulging, stretchmarked bellies, crying black babies screaming out from subway ads. But lets take a look at what Chicago has been getting up to. 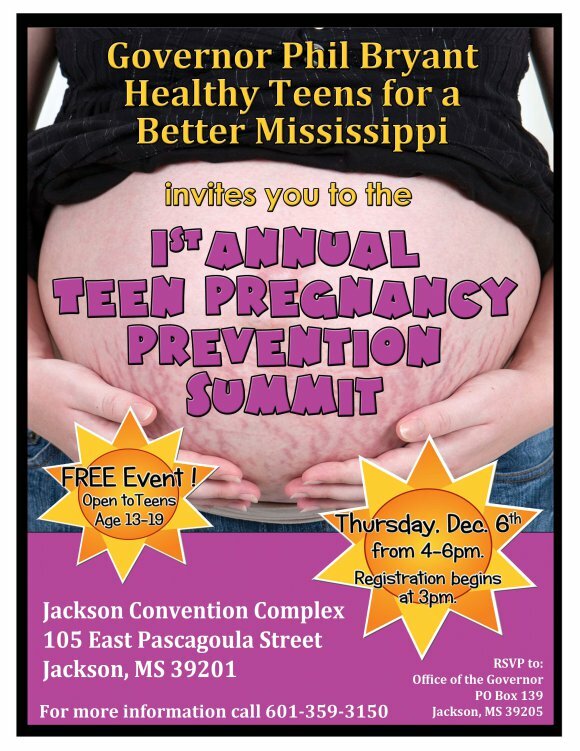 One of the main questions I had when interviewing Mississippi officials and ab-only proponents was “how do we address boys?” or, “why are you placing the entire burden of teen pregnancy on the shoulders of young women?” or, “do you really, really think shaming teen girls is helpful, I mean, really?” You know, stuff like that.